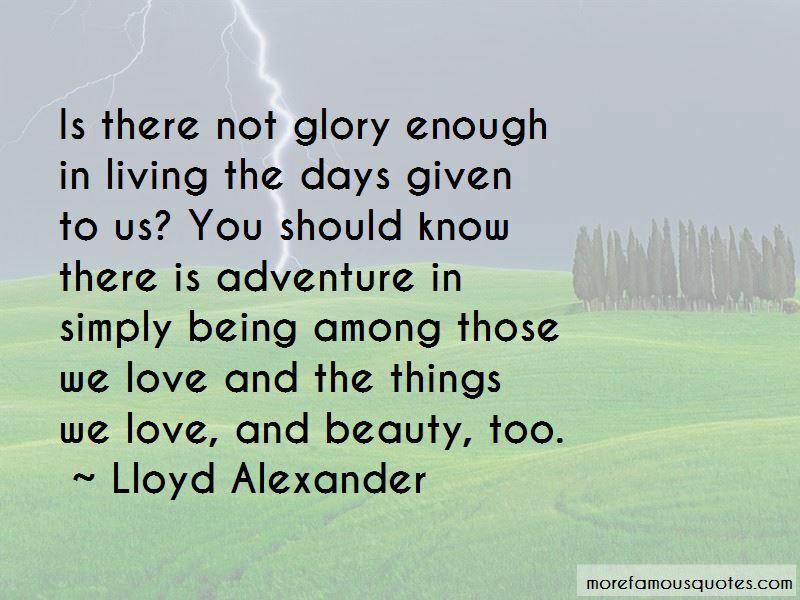 Enjoy reading and share 41 famous quotes about Adventure And Beauty with everyone. “Fine art refers to an accomplished or advanced skill being used to testify and reveal the knowledge, ability, and wisdom of the creator. There is no art more exquisite than the work of the Master Artist Himself. 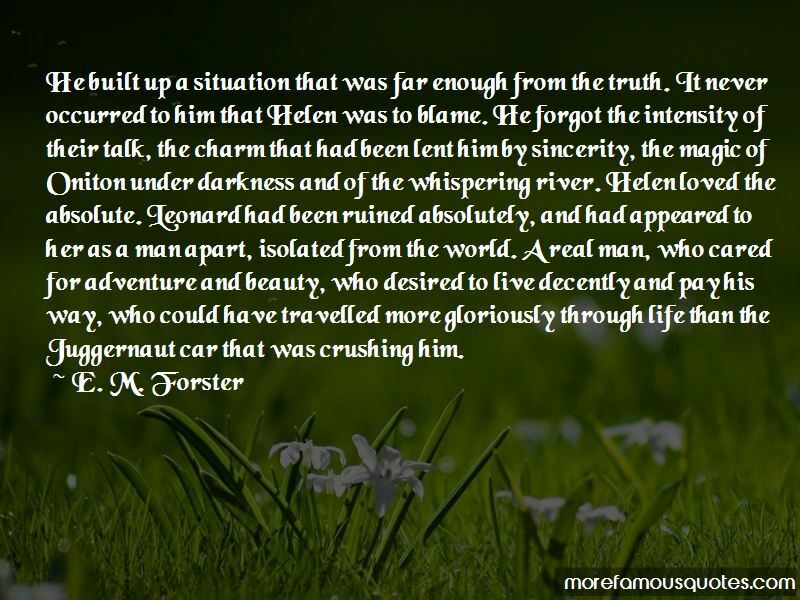 Even those who choose to deny Him credit for His own creation are often engaged as an admirer of His work. Refusing to acknowledge the Source will never minimize His glory or extinguish the truth. 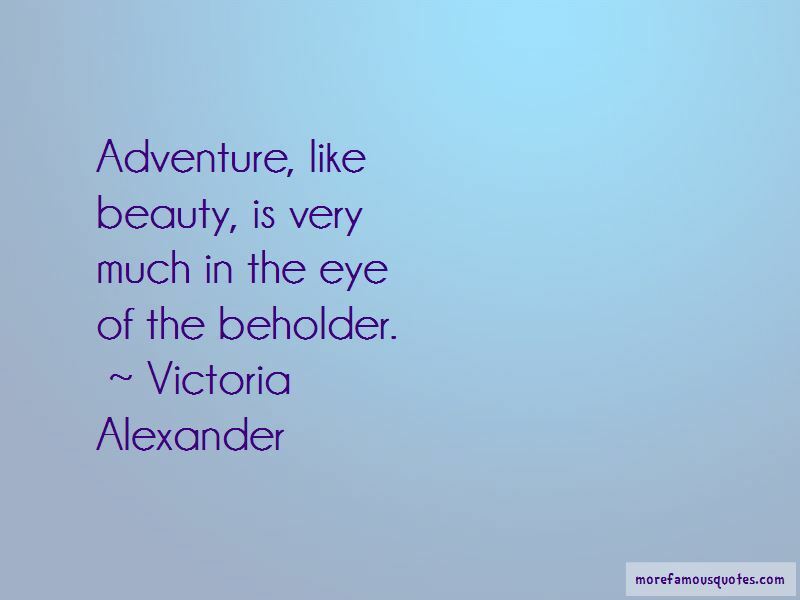 Want to see more pictures of Adventure And Beauty quotes? 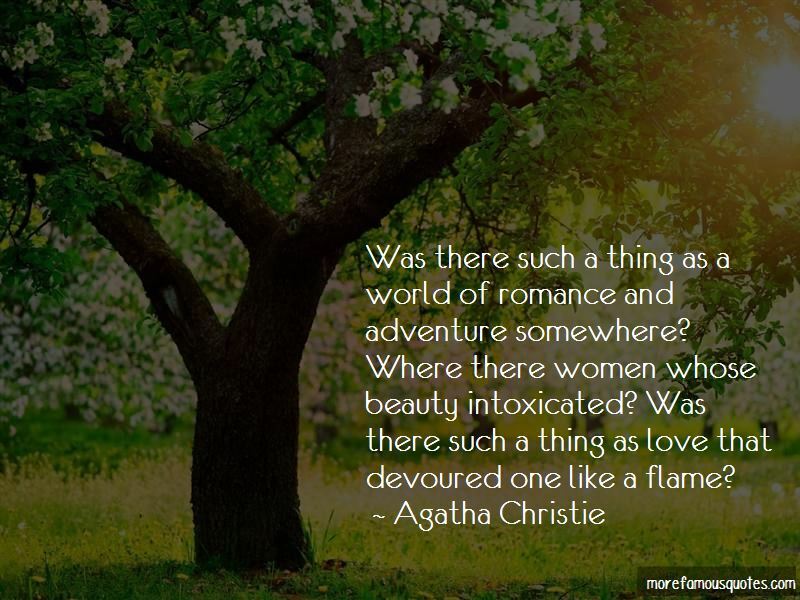 Click on image of Adventure And Beauty quotes to view full size.